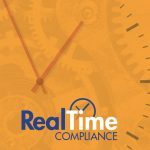 Our HIPAA eCompliance Pro Package will ensure your healthcare practice meets all HIPAA rules and guidelines. Accommodate your team’s schedule by accessing our online HIPAA training tools at a time when it is most convenient. 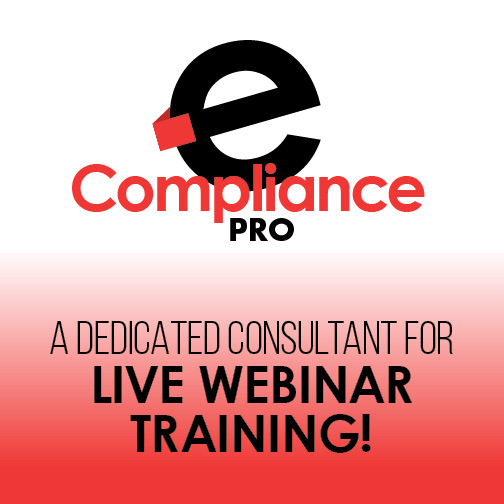 With our HIPAA Pro Package, you will have access to one of our dedicated HIPAA consultants for live webinar training, in addition to online employee training. 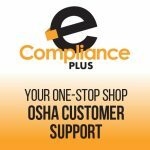 Our HIPAA eCompliance Pro Package is a quick and efficient way to stay informed on HIPAA privacy and security compliance. 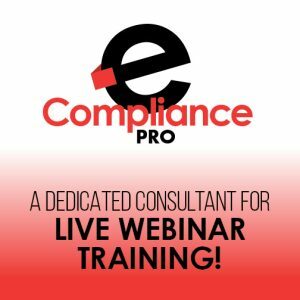 This online risk and compliance training program is designed to ensure your business meets and maintains all HIPAA requirements.